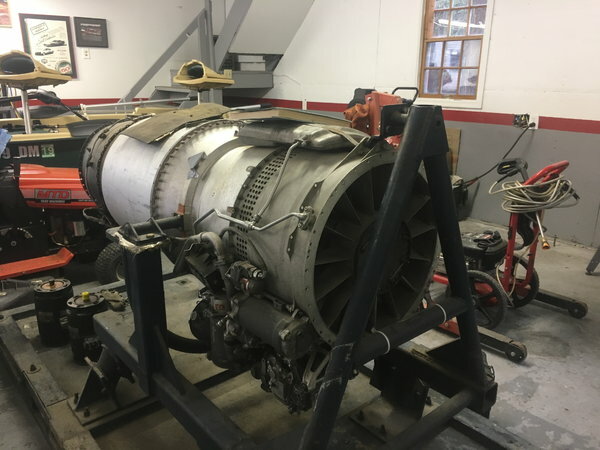 2 Pratt Whitney J60 P3A engines, 1 is complete and seems ready to run. The second is disassembled and appears to be missing the hot end and fuel control. There is an extra fuel pump and some other parts also.